Buying a home is perhaps the largest investment any person will ever make in their lifetime. It will also likely be an investment you will make more than once as you will likely buy, sell, and move from home to home. So it is important you know how your mortgage can affect your bank account. With that said, there will be times where you will want to consider refinancing your home to ease your financial burdens. 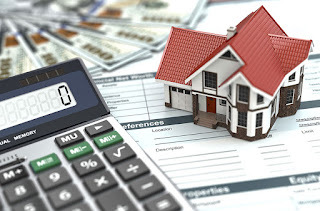 After you have been in your home for a few years, you may notice that you have paid down a decent amount of your mortgage’s principal balance. In addition, the value of your home may have appreciated, or you may have made some excellent improvements to it that bolstered value. The combination of these events may have created substantial equity in your home, and you may now be wondering if you should tap into your equity with a refinance mortgage. Refinancing your mortgage can benefit you financially in several important ways. When you apply for a refinance loan through a company like Republic State Mortgage Co., you can get a quote for the rate and term that may apply to your new loan. You will also receive an estimated monthly loan payment, and this may provide you with very beneficial news. In many cases, homeowners are able to lower their mortgage payment by refinancing their current home loan. This may be by qualifying for a lower interest rate, lowering their starting principal balance or both. When you lower your mortgage payment, your monthly budget will instantly be improved. This savings can be enjoyed throughout the life of the loan. 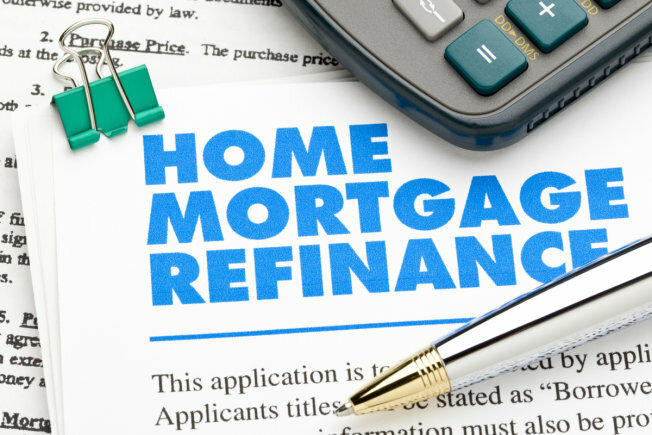 As previously stated, refinancing your home can reduce the interest on your home. When you have a lower interest rate or a lower starting principal balance on your loan, you will pay less in interest charges. Reduced interest charges provide you with the ability to accrue equity more quickly in the future as well as the ability to make your monthly mortgage payments more effective at debt reduction. Both of these factors can drastically improve your financial situation over the years. This should also allow you to pay off your home quicker, especially if this is your forever home. Paying off your home is the ultimate goal. Once your home is completely paid off, you will be able to spend money elsewhere and go and do things a little easier that you were able to before. If you intend to access some of your equity through a refinance loan, you can use the cash out proceeds to strategically improve your finances. For example, many will use the cash out proceeds to fully or partially pay off outstanding credit card debts, medical bills and student loans. This can save you a considerable amount of money in monthly expenses, and it also can make it faster and easier for you to pay your total debt balance off. Refinancing your home mortgage is a wise financial move to make in many situations. However, each homeowner has a different financial scenario to consider. You will want to keep an eye on the interest rates and the housing market so you can get an idea of how refinancing your house might affect your pocket book. It is important to review all factors to ensure that this is the best move for you. Getting a quote from your mortgage company can help you to make a wise decision.